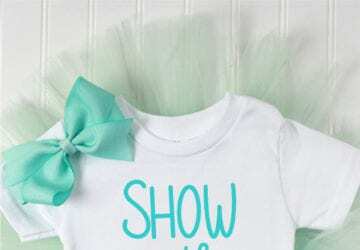 Make your Cricut work for you on a whole new level! 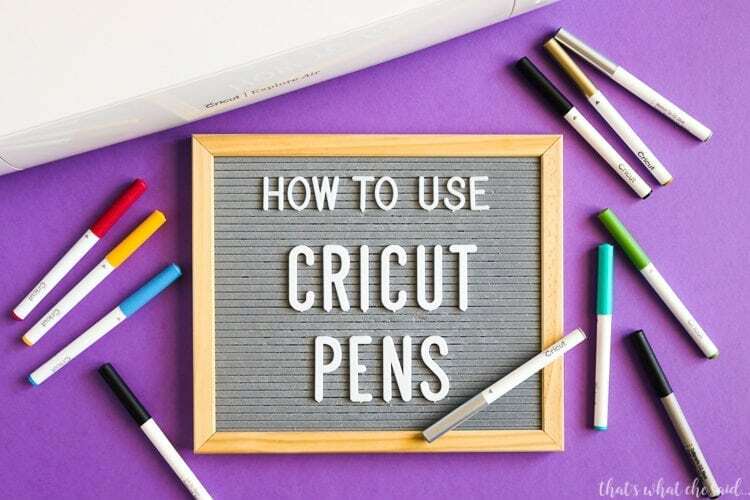 I will show you how to use Cricut pens, what pens work and how to set them up in Cricut Design space. 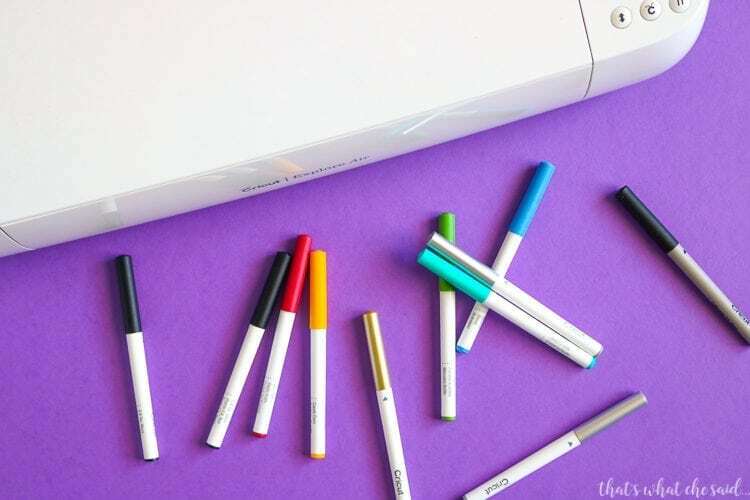 Cricut Pens can unlock another layer of creativity for you with your Cricut projects. From cards to gift tags, invitations, labels and more! 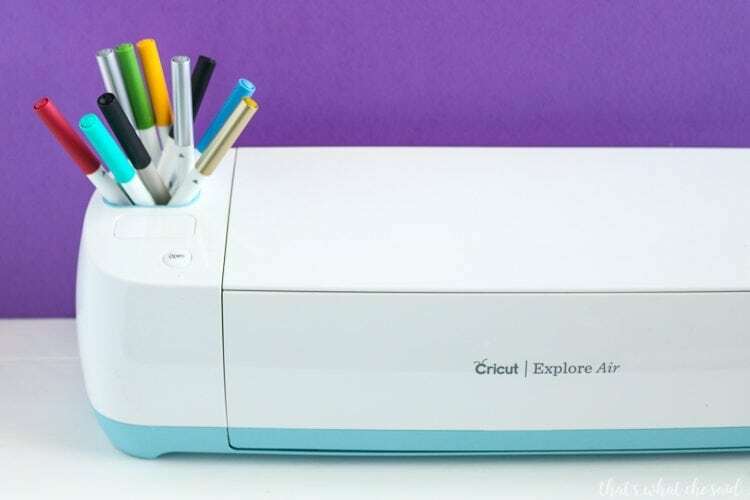 Your Cricut Explore Air, Explore Air 2, and Cricut Maker machines are capable of cutting and writing with the pen at the same time. It’s really awesome. 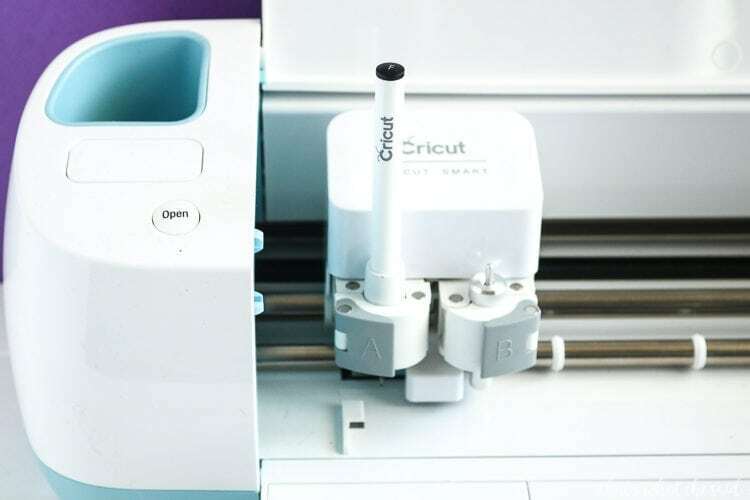 If you have a Cricut Explore One you will need an adapter to use the Cricut Pens. You don’t have to go out and buy pens to play around either, your machine has a pen in the box! There are different types of Cricut Pens in regards to finish and point size. Pens are acid-free, non-toxic, and permanent after drying. There are extra-fine to medium tip to calligraphy tips and pens from glitter to metallic to classic! There is a perfect pen for your project. Black Set (contains (2) 0.2 tip, (1) 0.8 medium tip, and (2) 2.0medium calligraphy tip pens. You seem to write a lot in black! Classic Pen Set As a mom of elementary school-aged kids I find that these come in very handy as we do lots of projects in classic colors! Do I have to use Cricut Pens? If you have a pen that is the same size as the Cricut pens you can use those. You may need to test on some scrap paper first. There are adapters sold by 3rd parties that allow you to use other diameters of pens and markers. You can find them on Etsy. 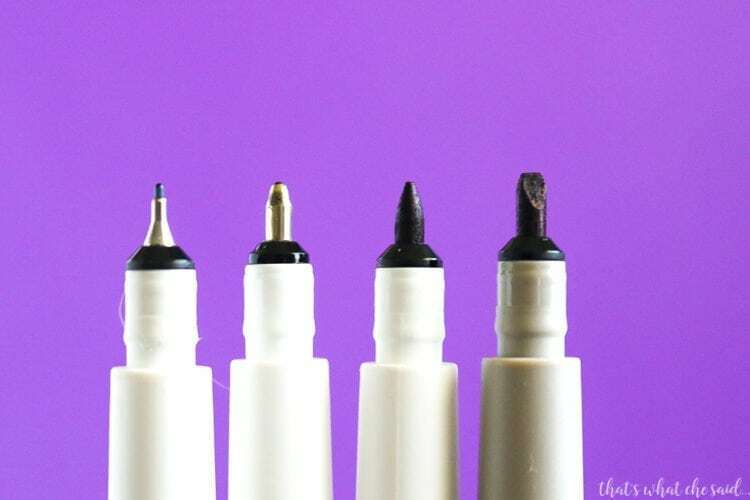 I have not used anything but Cricut Pens so I am not going to talk about the adapters in this post. It is very easy to change any design or font into a pen drawing in Cricut Design Space. Choose your design or wording. In the Layers Panel on the right side of your screen, change the scissors icon to the write icon and choose the color of pen you are using. Note: It is helpful to actually choose a color here if you have multiple colors in your design. This tells the Cricut to let you change the pen color during writing! 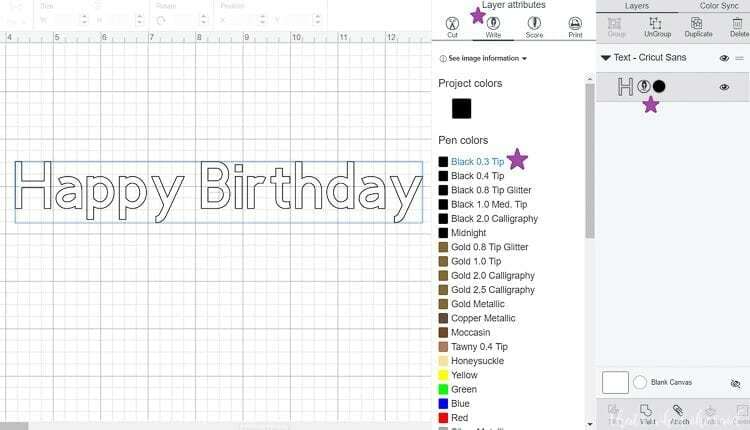 You can use any system font (a font downloaded onto your personal computer) with Cricut Design Space or any of the Cricut Fonts, or Cricut Access fonts, however, Design Space will write where it would normally cut giving you a written outline that font instead of using a single stroke. This can be a really cool effect for many projects! All you need to do here is simply change the CUT icon to the WRITE icon and select your pen color and you are ready to write! However, if you are looking for a style that resembles handwriting, read on. The pens are a great way to to get written text on your project! You can utilize the steady flow of the Cricut to produce beautiful lettering that resembles handwriting on your cards, labels and more. Using a Cricut Writing font you will not get an outline of the font but rather the actual writing as if you wrote it with your own hand. 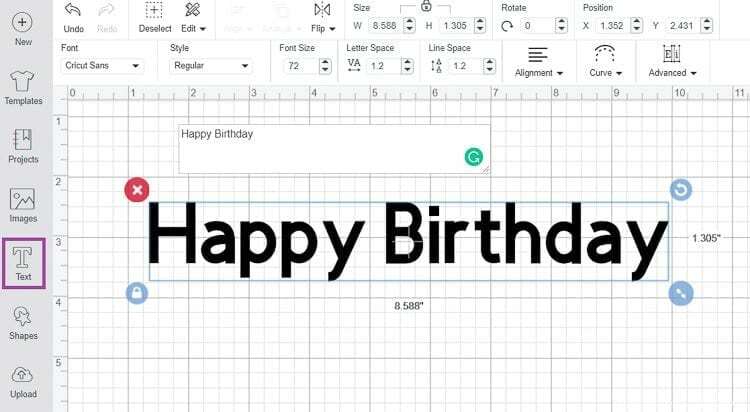 Open a blank canvas screen in Cricut Design Space and using the Text Tool on the left toolbar, type the wording you would like to use. In the Font Edit Toolbar (which will drop down when you have your text selected) Choose the FONT dropdown. A font selection box will open and on the upper right of that box will be the world FILTER. Click Filter. Choose WRITING FONT filter. 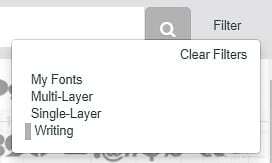 This will filter the font results to only those that will write a single line in Cricut Design Space. Same as for system fonts, in the layers panel, change the scissors icon to a pen icon and choose your pen color. Note: When you are positioning writing on your project you will want to ATTACH the writing to your background design (card, label, etc.) so that the writing writes in the correct place. 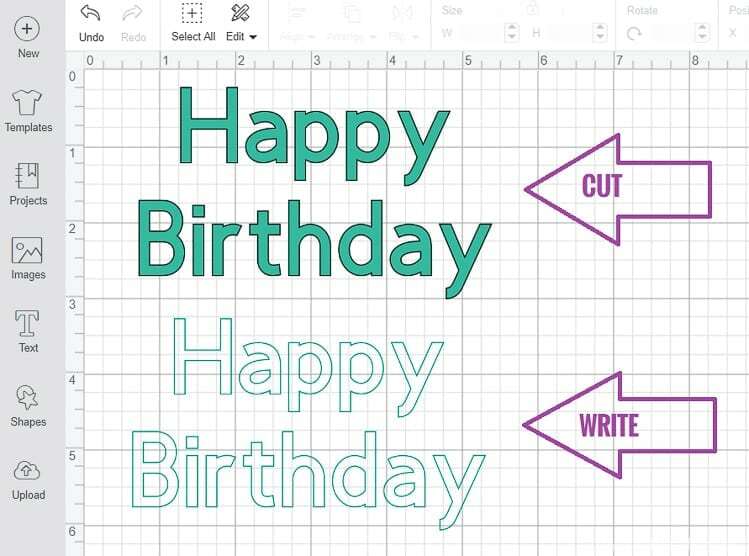 Check out Cricut Access…the best way to enjoy Cricut designs and fonts! There is a font only membership, a Standard and Premium Membership. Options for all your needs! Depending on membership, anything with the green Access symbol is yours to use in your projects! This is a great option instead of purchasing designs and fonts separately! When you click MAKE IT in the upper right corner of your canvas page you will be taken to the Prepare Mat Screen. Here you can note that it specifies DRAW on your Mat Thumbnail. Click Continue in the bottom right corner. You will then be prompted to insert your Pen into Clamp A on your machine. Simply unlock the clamp, insert your pen until it clicks (the arrow on the pen will not be visible anymore), and relock the clamp in the closed position. That easy! Note: Do not forget to remove the pen and put the cap back on after you write! 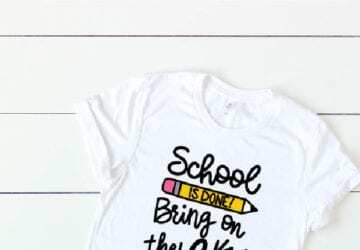 You can find more Cricut tutorials here on my Everything Cricut Page! I use a lot of black and dark coloured card stock. I find that none of the Cricut pens show up. I really don’t want to use the metallic pens. Hi Linda, Yeah with dark colored papers, the metallics are definitely your best bet! Is there a particular reason you don’t want to use the metallics? Are Cricut markers “ permanent “ markers? Deb the glitter/gel ones do not say permanent but the rest all say permanent after dry. Why doesn’t cricut makes gold pen with a fine point? I have others with a fine point but all of their gold ones I have are medium point which is strange to me because the have other color metallics with fine points. Onita, I am not sure?! The 5 pen Gold set has a 0.8 Glitter Gold. (http://shrsl.com/1dg7t) that’s the smallest I have found, still double the .4 size. Just wanted to thank you for all you do! Happy 2019! Thank you, Lisa! What a sweet comment! Happy 2019 to you as well! So glad you are here! I’m trying to draw a picture on leather. I’ve got everything ready to go. Using a maker. Don’t I have to attach it or flatten in order to get it to write on the leather circle I’m cutting? I did both and doesn’t look right. It’s shoeing like a print then cut. Or on a white mat. I’m bummed. Kim, you need to be sure that you have the line type set to “draw” in the top toolbar. Select the design you want to draw and change the “cut” to “draw” and you should be set. Click on the color box next to that and it will let you select which marker/pen you are using. 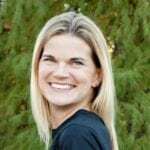 Vikki, Cricut has changed the way you denote the line type recently and I haven’t had a chance to update my posts yet. Now if you select the image you want to “draw” look in the top toolbar and there will be a line type drop down. Select DRAW there and next to that will be a colored box, click on that colored box and you can note which pen or marker you are using to write with!